Pallet Qty. 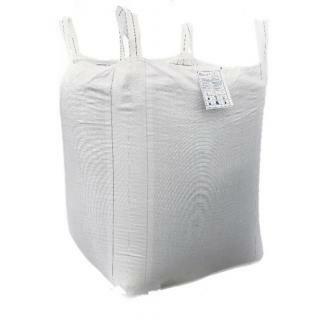 : 1 Bulk Tote at 3000 lbs. 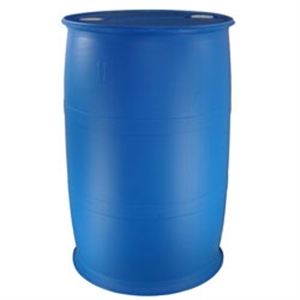 - This item will ship via freight carrier. Please contact us for a freight quote.